Era Hardaway & Doeski have released their high energy visual for Free Rich. If you happen to not know who “Rich” is, He is a long time member of their IPM group which is compromised of different members who all have numerous art forms whether it be Rapping, Singing or even Videography like Vontae Knight who shot this visual. Rich was incarcerated not very long ago but fortunately now he is home and back on his road to success. 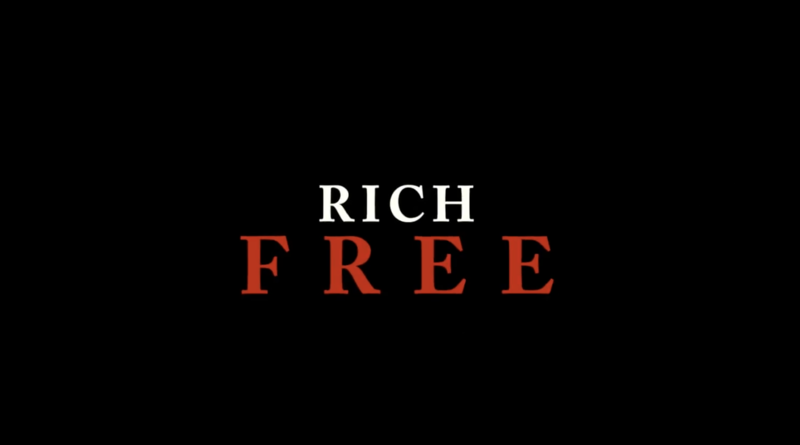 Check out Free Rich below now.